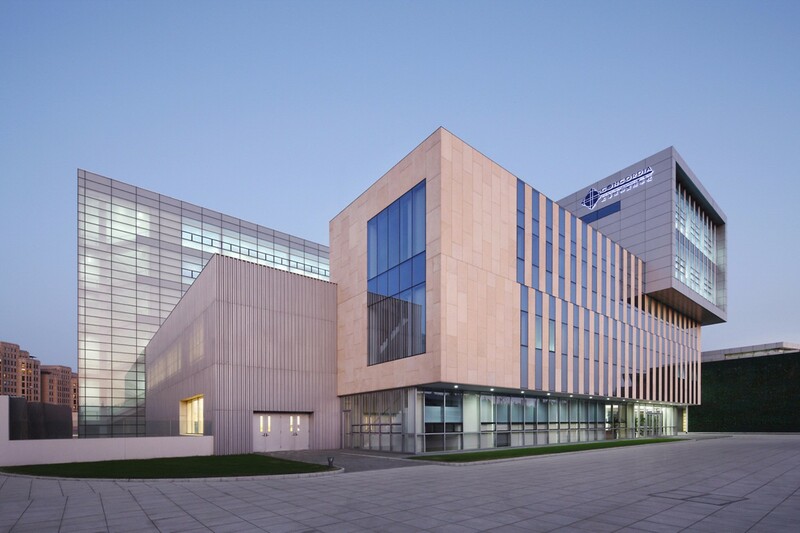 Concordia International School Shanghai is a co-educational day school for students aged 3 to 18, located in the heart of Jinqiao—one of Shanghai’s largest international communities. Concordia is recognized for its dedication to academic excellence and for providing well-developed sports, arts, service and cultural learning programs. Our caring, passionate and award-winning faculty deliver a comprehensive American curriculum and pioneer programs that guide individual students toward life success, no matter how they define it. By partnering with engaged parents, we cultivate the best outcomes for each student. The community at Concordia creates the ideal foundation for the entire family’s success. 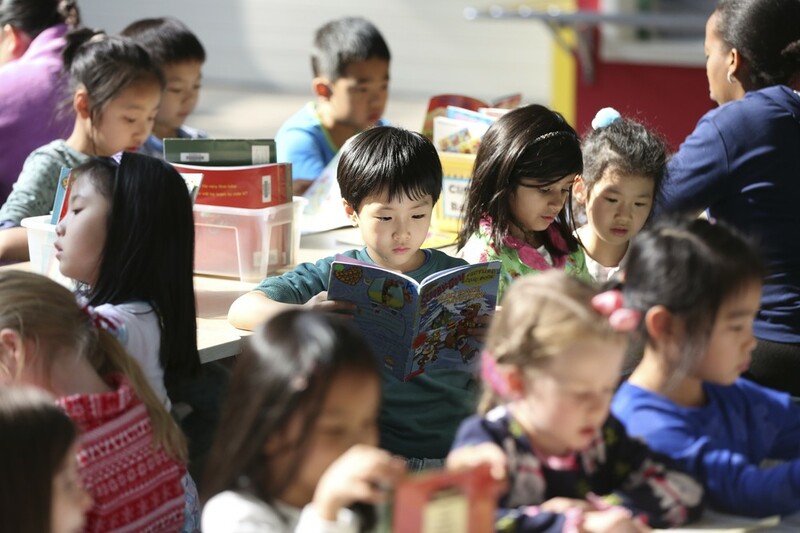 Our elementary school ranges from Preschool for 3 year-olds to grade 4 and is designed to build a solid foundation in the fundamental areas of literacy, mathematics, science and social studies. 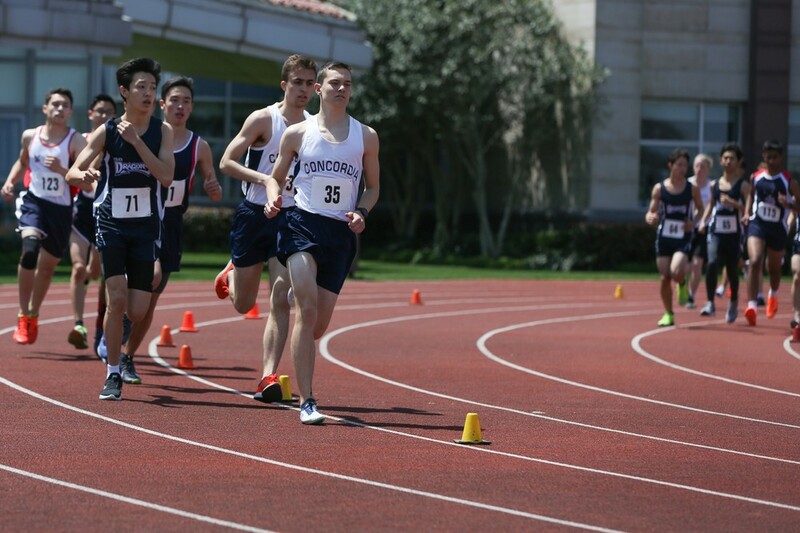 Students are also exposed to Mandarin language study and various areas of fine arts physical education. 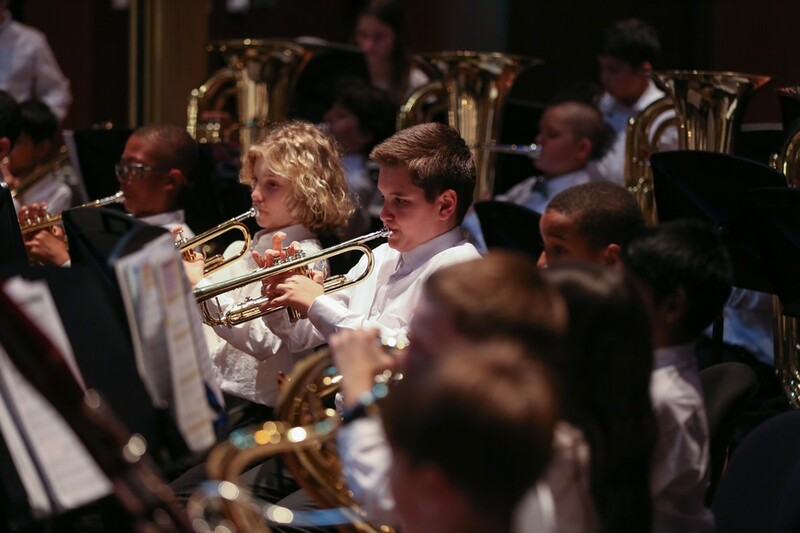 With an emphasis on developmentally appropriate environments and situations, our students are given a myriad of opportunities to develop academically, spiritually and socially as they work on a wide variety of projects. An intentional focus on the integration of technology enhances classroom learning and broadens our students’ view of all that is possible in their digital world. Encompassing grades 5 to 8, our Middle School bridges elementary and high school. 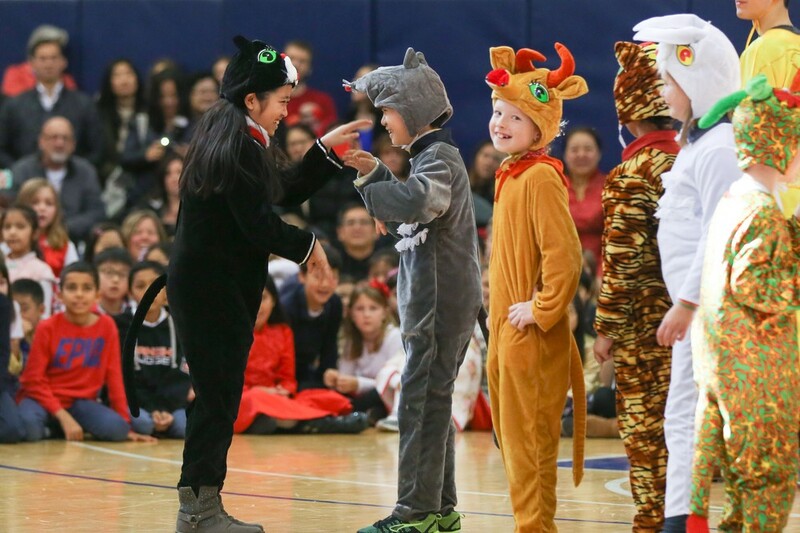 During these important years, students are presented with increased expectations for independence, responsibility and leadership, all within a supportive and positive environment. With the 1-to-1 MacBook program starting in grade 5, students take more ownership of technology and explore expanded use of those tools in their day-to-day learning. Our middle school scholars excel through rich opportunities in academics, creativity and service. 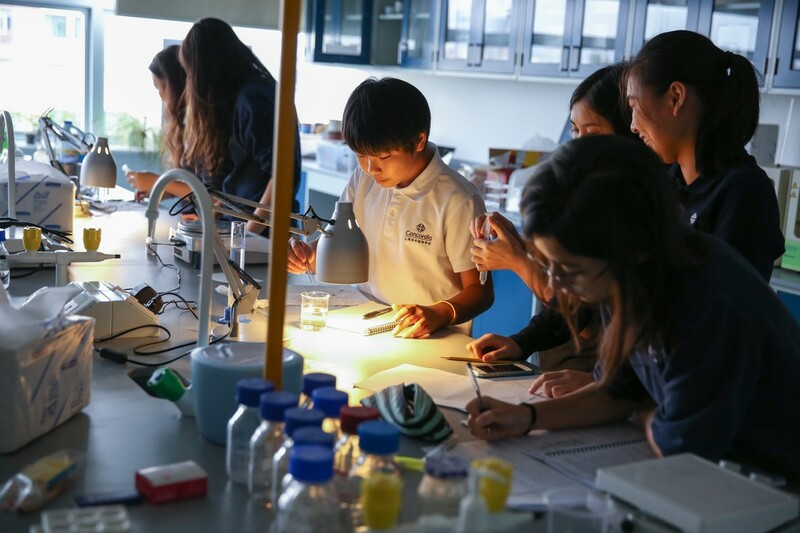 Throughout high school, grades 9 to 12, our focus is on providing life experience and a more tailored academic curriculum. Whether pursuing a special interest in science, mathematics, English or the arts, our students have opportunities to flourish. Advanced Placement (AP) classes are offered at Concordia as a way to challenge our students to excel across disciplines. 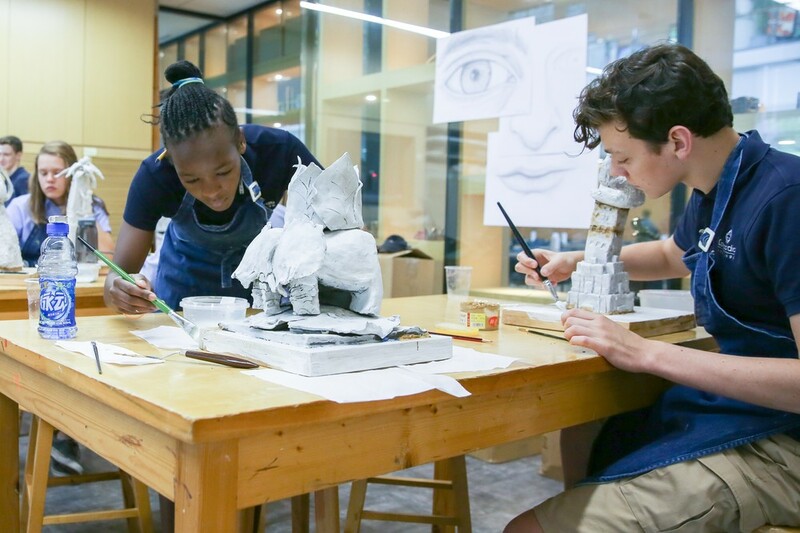 To support Concordia’s mission of holistic education, our high school students may typically enroll in up to one AP course in Grade 10, three AP courses in Grade 11 and four AP courses in Grade 12 and opt for elective options across all disciplines. 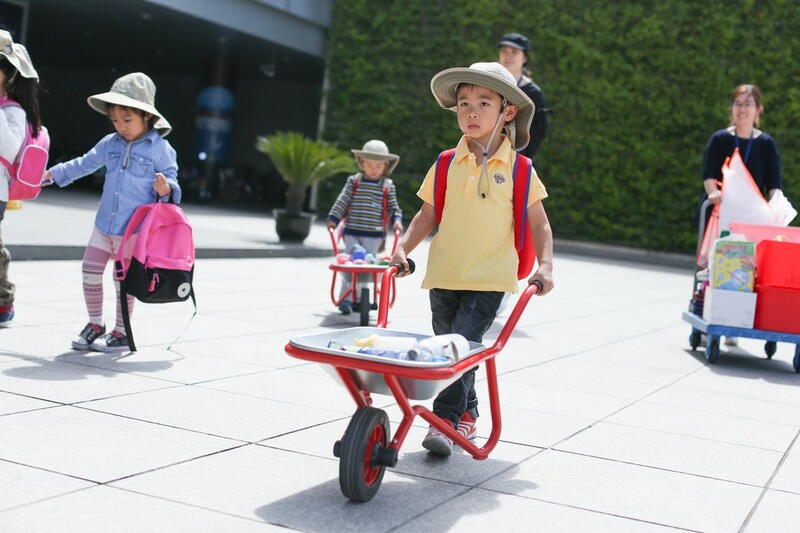 Daily compulsory Mandarin classes from Preschool through grade 7 and elective Mandarin courses beyond that provide opportunities for students to either discover Mandarin as a foreign language or to deepen it at the heritage level. In and out of Mandarin class, students practice and engage in activities that allow them to experience the language, culture and flavors of our host country. Applied learning is inherent in virtually all areas of the curriculum, from science to visual arts, and reaches all grade levels. These experiences for authentic application encourage academic vitality by providing students opportunities to build unique connections between academic studies and real-world endeavors. Such learning opportunities are found in abundance throughout the school, however he high school program has several applied learning courses that allow students to find a topic they love, go deep and make learning more personal. 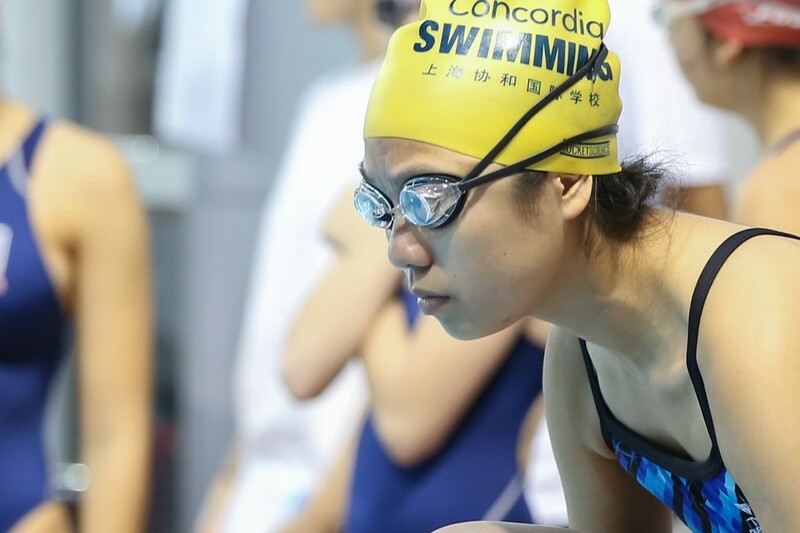 Concordia's co-curricular activities (CCA) are led by school staff, by volunteer parents, or by one of the many qualified organizations available to us in Shanghai. Our diverse program is fun, engaging and educational, and students are highly encouraged to be involved. CCA are held on campus following the school day from 3:20 until 4:20 PM for elementary students and to 5:30 PM for many of our middle and high school student groups. 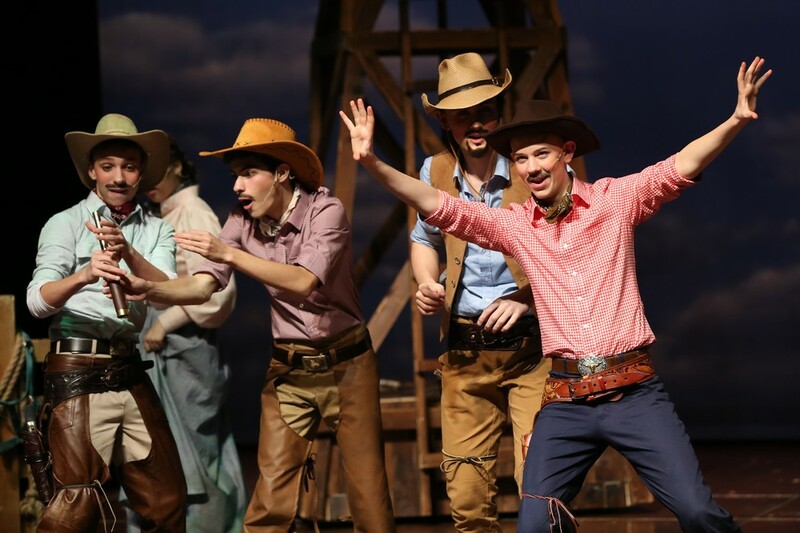 The CCA information detailed in the following link reflects the wide array of past and present programs. Concordia attracts families seeking rigorous academics, a whole-child philosophy and a nurturing environment for their children. To ensure a student’s successful integration into academic life at Concordia, our review team may request an in-person assessment to check for curriculum match. During the application process, assessments vary depending on the age and previous school of the applicant. Assessments may include English language proficiency, social/emotional readiness for a specific grade level, and/or math and Mandarin placement. The purpose of this process is to set students up for their best possible academic success within our community. Concordia students must meet proficiency requirements for the English language at grade standard level. Concordia is developing an English Language Learners (ELL) program to support our current population. Student grade levels are determined by each student’s past academic history or by birth date using September 1 as the age cut-off. Please click here to check our latest events.